With NCIS headquarters damaged by the bomb. Gibbs goes on the hunt for Harper Dearing and to bring him down once and for all. 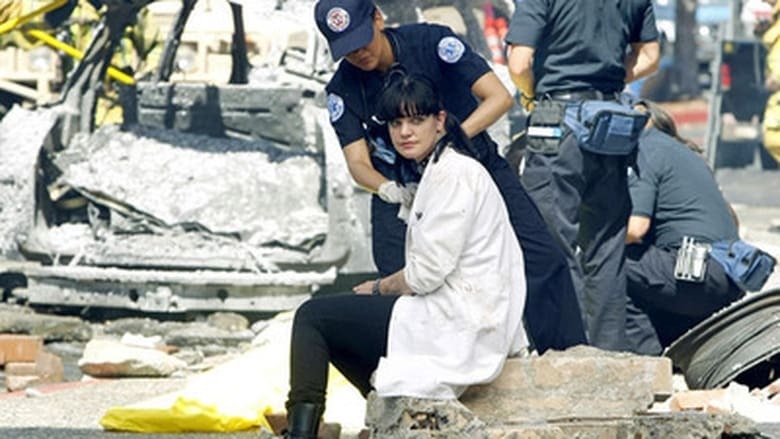 When the body of a missing NCIS facilities manager is found four months after disappearing on the day of the Navy Yard bombings, the NCIS team is assigned to investigate the strange case for one of their own. Meanwhile, the team is required to complete mandatory psych evaluations with a crisis counselor, and Gibbs is most concerned about Abby’s recurring nightmares since the bombing. While on medical leave, Ducky orders the exhumation of a Navy commanders body from a case closed 12 years ago. As a result, Gibbs tasks Ducky with a slightly different role on the investigation. Meanwhile, the NCIS team investigates the recent death of a Marine. As both cases unfold, the team begins to question whether the two are somehow connected. 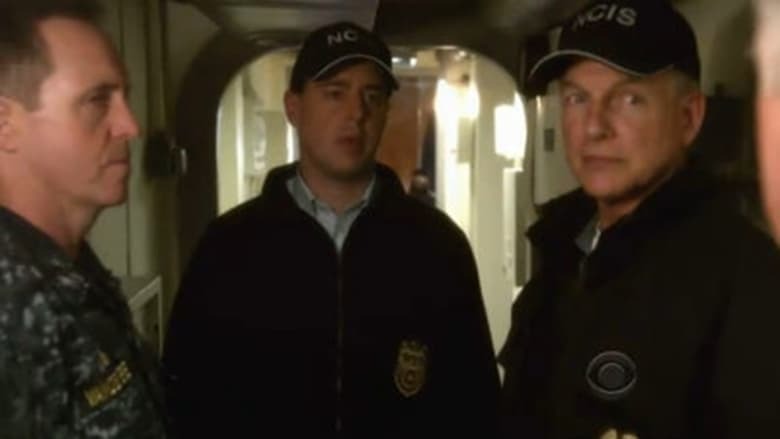 When a helicopter crew is adrift at sea and later discovered on shore, the NCIS team must determine the cause of the crash and locate the missing pilot. Meanwhile, Tony and McGee channel their inner “Maverick” and “Iceman,” a la “Top Gun,” and Ziva challenges them to a dare. The team investigates a helicopter crash at sea and tries to find the missing pilot. Meanwhile, Ziva challenges Tony and McGee to a dare. When a Navy Lieutenant who recently returned home from the Middle East is found dead from a brutal attack, the NCIS team questions the victim’s friend, Marine Captain Joe Wescott. 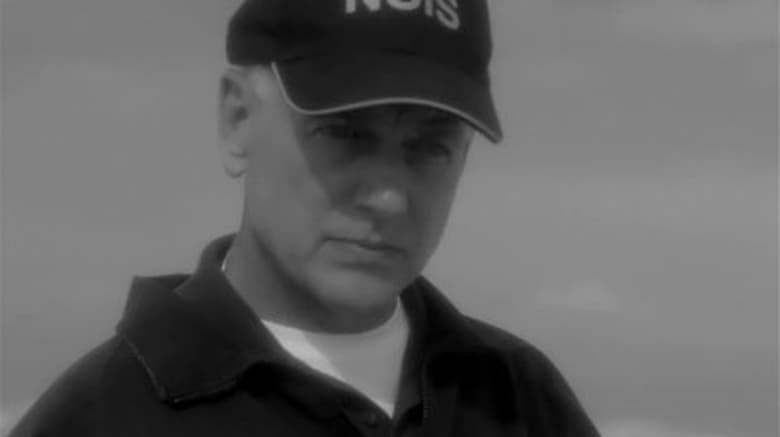 Gibbs realizes the Captain is suffering from post-traumatic stress disorder, but knows his experience overseas may also provide a key link to the crime. 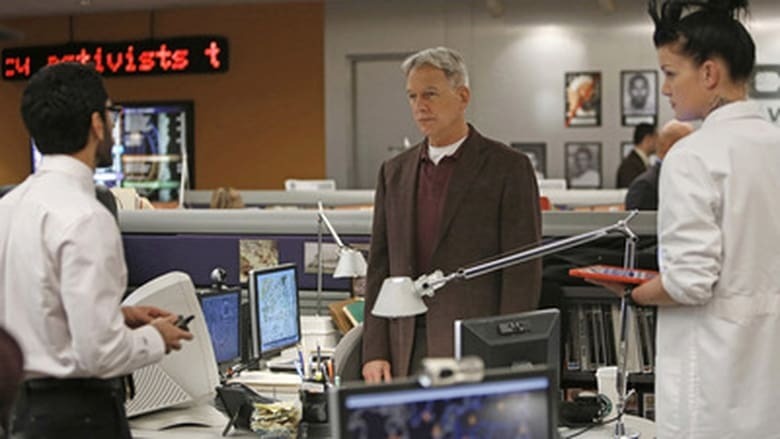 Gibbs continues to work with Captain Wescott while he retraces his steps in order to help the NCIS team track down a terrorist. With Thanksgiving on the horizon, Abby’s enthusiasm for the NCIS family dinner is building, and Tony’s curiosity is peaking when he learns Ziva is making special plans for the opera. As the NCIS team investigates a teenage girl’s abduction, Ziva and Abby work closely with her young friend who witnessed the kidnapping. As the investigation unfolds, Gibbs seeks help from a past contact, Miranda Pennebaker, a well-connected woman with questionable morals. Meanwhile, Tony gets jealous when he learns Ziva is making plans with a mysterious man. 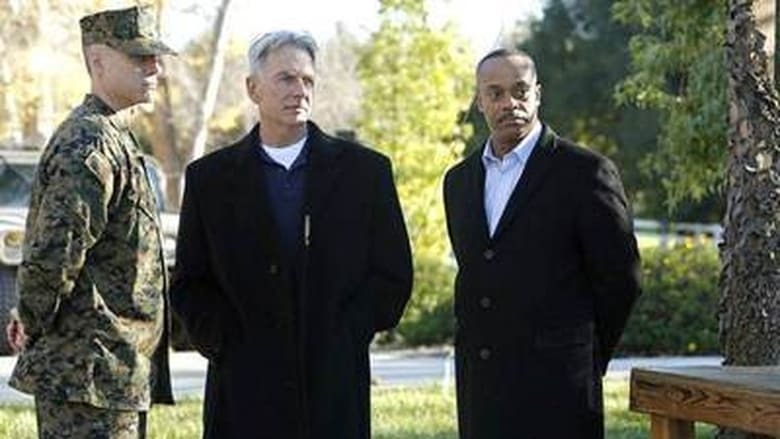 Gibbs teams up with FBI Agent Fornell on a joint NCIS/FBI investigation after Fornell becomes the target of a shooting, but they face an unexpected twist in the case when their mutual ex-wife, Diane Sterling, gets involved. Meanwhile, rumors run wild among the group after Diane stays overnight at McGee’s. 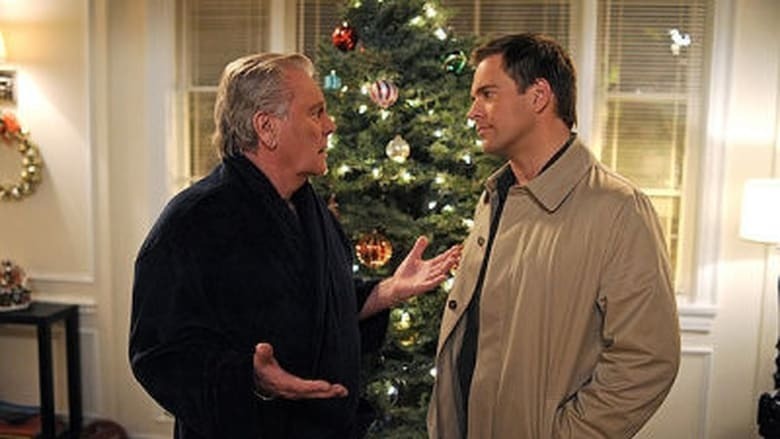 It’s Christmas time and Tony DiNozzo can’t decide if he’ll be naughty or nice when his dad, Anthony DiNozzo, Sr., comes to town for a visit. Meanwhile, the NCIS team is “following the money” in order to solve a murder investigation, and Abby is bursting with excitement over all the holiday festivities. 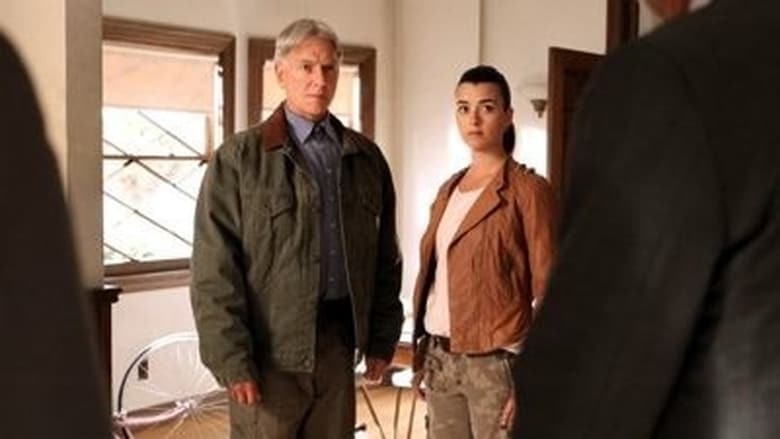 While the NCIS team investigates the link to a dead journalist and a Navy petty officer, Ziva is taken aback by the sudden emotional visit by her father, who she hasn't seen in more than two years. 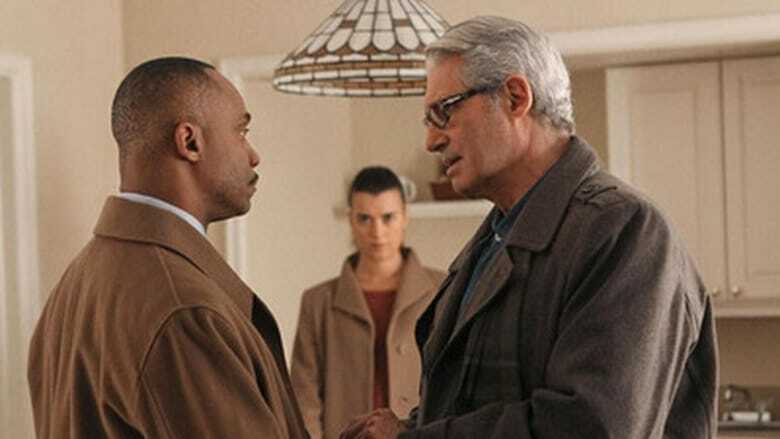 While Ziva questions the purpose of her father's visit as the Director of Mossad, her father insists he is in the U.S. strictly to see his daughter for Shabbat dinner. "Canary" is the fourteenth episode of the tenth season of the American police procedural drama NCIS, and the 224th episode overall. It originally aired on CBS in the United States on February 5, 2013. The episode is written by Christopher J. Waild and directed by Terrence O’Hara, and was seen by 21.79 million viewers. 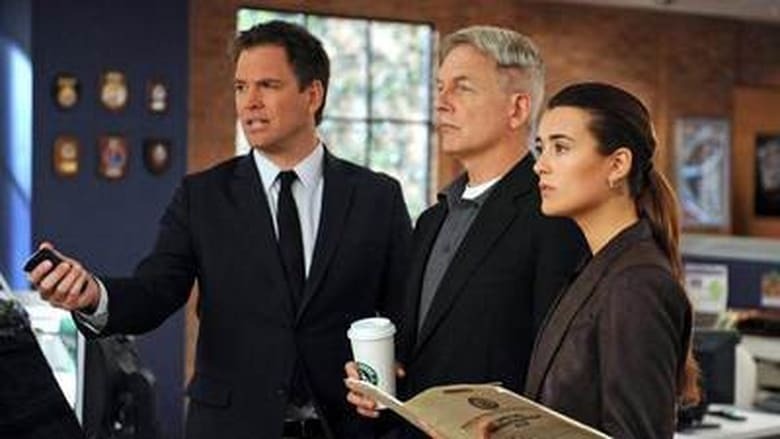 On leave from NCIS while still grieving the loss of his wife and his kids’ mother, Director Vance discovers unexpected personal information that causes him to question everything. 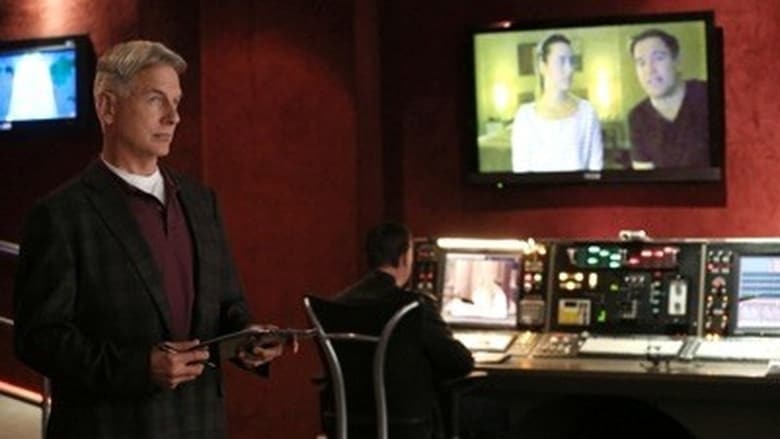 A media frenzy surrounding an unidentified criminal prompts Gibbs’ barber to question his son’s involvement and ask for Gibbs’ help in ruling out his son as a prime suspect. "Seek" is the 18th episode of the tenth season of the American police procedural drama NCIS, and the 228th episode overall. It originally aired on CBS in the United States on March 19, 2013. The episode is written by Scott Williams and directed by Michael Weatherly, and was seen by 19.79 million viewers. In the episode, a widowed Marine wife, whose husband was seemingly killed by a Taliban sniper, asks Gibbs' help to find out the truth. Meanwhile Vance is conducting interviews for a nanny. "Squall" is the 19th episode of the tenth season of the American police procedural drama NCIS, and the 229th episode overall. It originally aired on CBS in the United States on March 26, 2013. The episode is written by Bill Nuss and directed by Tom Wright, and was seen by 18.62 million viewers. The team investigates death of a navy medical officer aboard a ship that went through a storm. 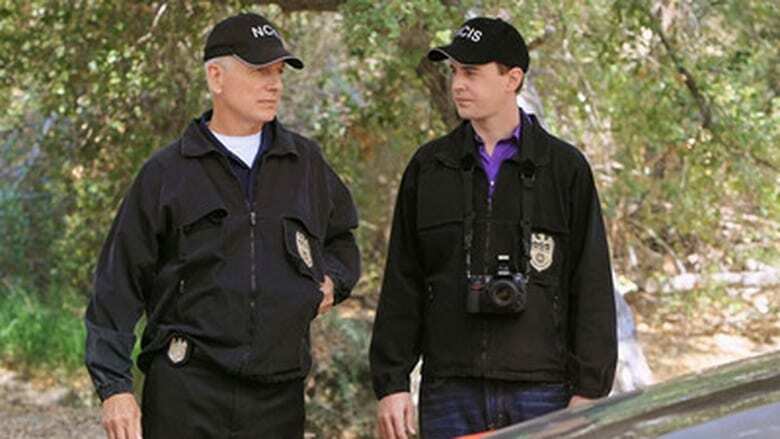 The prime suspect turns out to be a 4-star admiral, who is also McGee's estranged father. 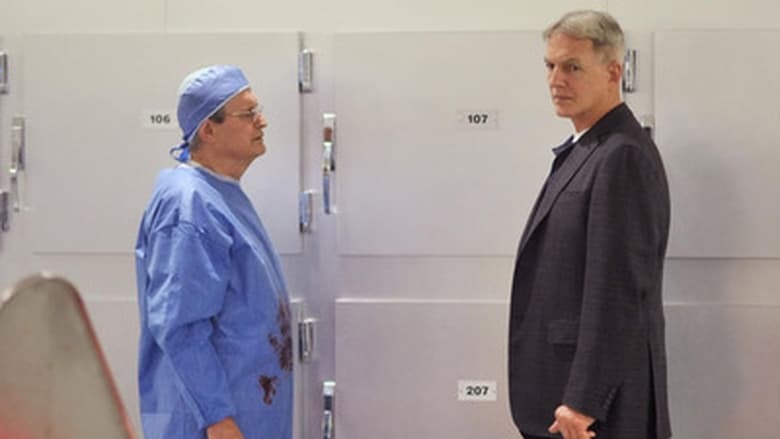 "Chasing Ghosts" is the 20th episode of the tenth season of the American police procedural drama NCIS, and the 230th episode overall. It originally aired on CBS in the United States on April 9, 2013. The episode is written by Nicole Mirante-Matthews and directed by Arvin Brown, and was seen by 17.22 million viewers. 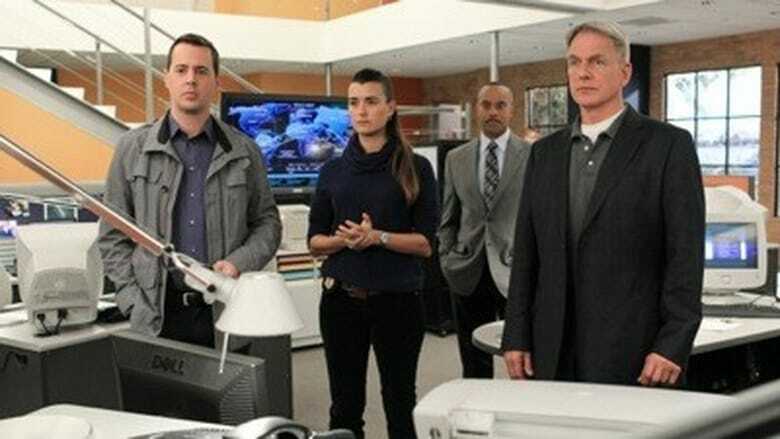 While the team takes a missing persons case, Tony is disturbed by Ziva's way of coping with her father's death. "Berlin" is the 21st episode of the tenth season of the American police procedural drama NCIS, and the 231st episode overall. It originally aired on CBS in the United States on April 23, 2013. The episode is written by Scott Williams and Gina Lucita Monreal and directed by Terrence O'Hara, and was seen by 17.33 million viewers. According to executive producer Gary Glasberg, "'Berlin' functions as both a significant part of the [Bodnar] story and has a tremendous Tony/Ziva personal story line that goes along with it." 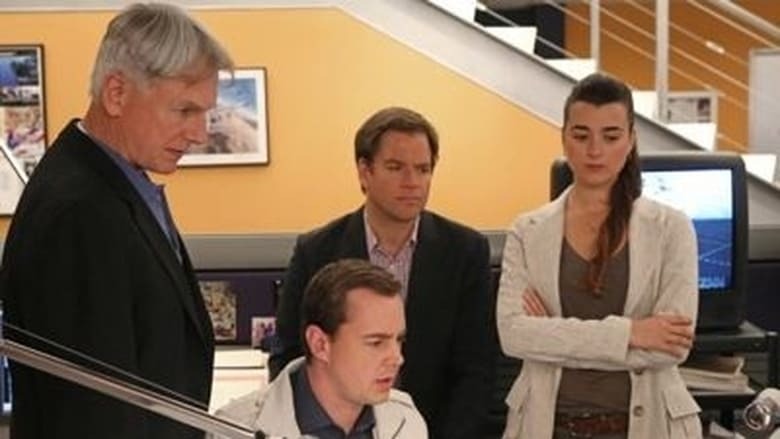 It carries the storyline surrounding the deaths of Ziva's father, Mossad Director Eli David, and Vance's wife, Jackie, who were both killed off in the January episode "Shabbat Shalom". Ziva continues to pursue revenge against Eli's killer, Ilan Bodnar, and Vance continues to endorse her actions despite orders from Homeland Security to rein them in. "Berlin" introduced the new Mossad director, Orli Elbaz, portrayed by Marina Sirtis. Several actors reprised their roles from previous episodes, including Gabi Coccio as young Ziva, Ben Morrison as young Eli, and Oded Fehr as Ilan Bodnar. The installment was generally well-received, with the ratings being up from the previous week and critics giving it favorable reviews. 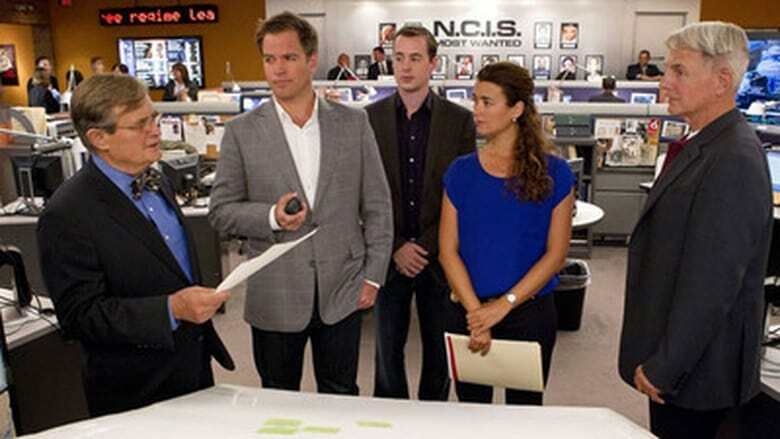 The network and producers advertised the reported development of Ziva's relationship with Tony within the episode. Particularly, a scene in which the characters dance together while in Berlin was heavily promoted and received favorable commentary from reviewers. "Revenge" is the 22nd episode of the tenth season of the American police procedural drama NCIS, and the 232nd episode overall. It originally aired on CBS in the United States on April 30, 2013. The episode is written by George Schenck and Frank Cardea and directed by James Whitmore, Jr., and was seen by 18.29 million viewers. The story arc was initiated in January when secondary characters Eli David and Jackie Vance were killed off in a shooting at the end of "Shabbat Shalom". 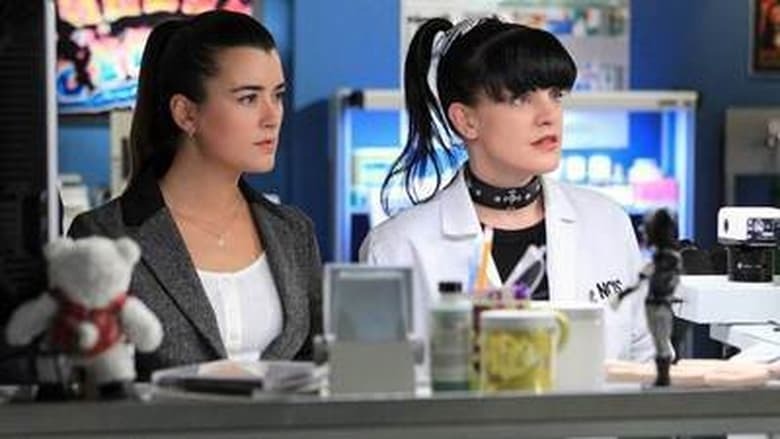 Subsequent episodes featured Ziva David and Leon Vance's efforts to find the killer, eventually revealed to be Eli's protégé Ilan Bodnar, and exact vengeance. In the closing scenes of the previous episode, "Berlin", Tony and Ziva are in a car crash instigated by Bodnar. 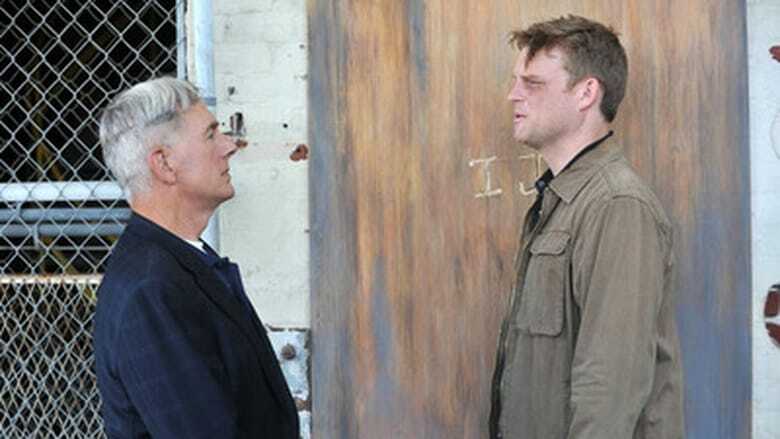 "Revenge" focuses on the team's hunt for Bodnar against the wishes of Homeland Security, culminating in Vance and Ziva finally getting closure when the latter kills him in a physical fight to the death. "Double Blind" is the 23rd episode of the tenth season of the American police procedural drama NCIS, and the 233rd episode overall. It originally aired on CBS in the United States on May 7, 2013. The episode is written by Christopher J. Walid and Steven D. Binder and directed by Dennis Smith, and was seen by 17.56 million viewers. "Damned If You Do" is the 24th episode of the tenth season of the American police procedural drama NCIS, and the 234th episode overall. It originally aired on CBS in the United States on May 14, 2013. The episode is written by Gary Glasberg and directed by Tony Wharmby, and was seen by 18.79 million viewers. Spend a little time now for free register and you could benefit later. 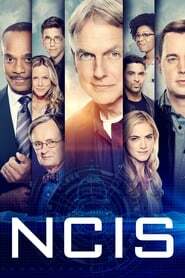 You will be able to Stream and Download "NCIS" TV Series in High-Definition on PC (desktop, laptop, tablet, handheld pc etc.) and Mac. Download as many as you like and watch them on your computer, your tablet, TV or mobile device.